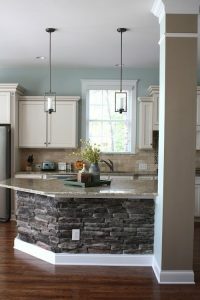 You squint your eyes as you stare at your old kitchen, pretending you’re seeing white Shaker-style doors, stainless appliances and a walk-in pantry. 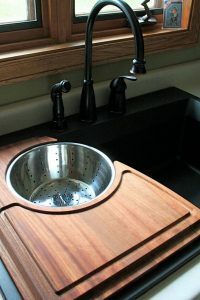 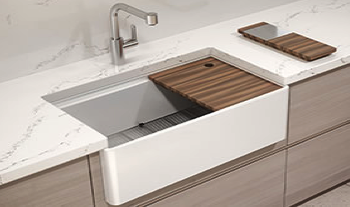 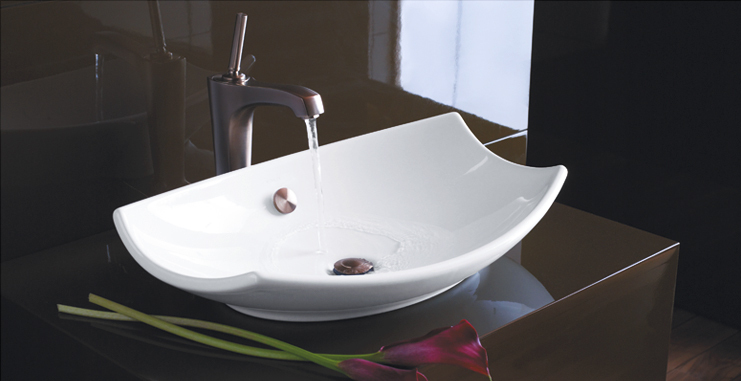 Wouldn’t it be nice to have a new faucet with a sprayer that works, too? 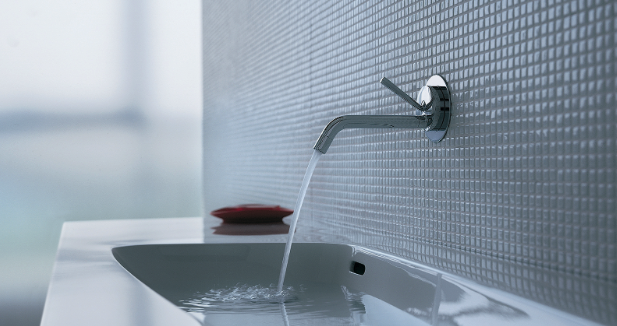 And how about a gorgeous, tile backsplash? 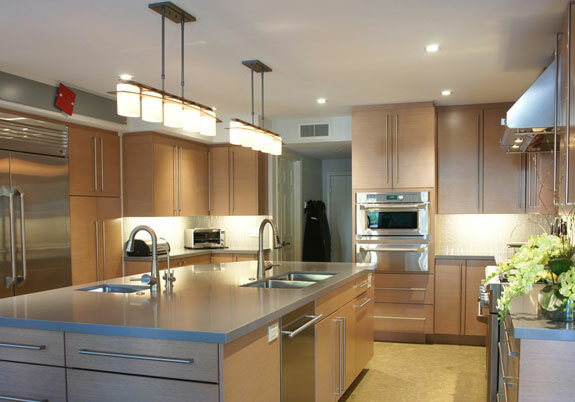 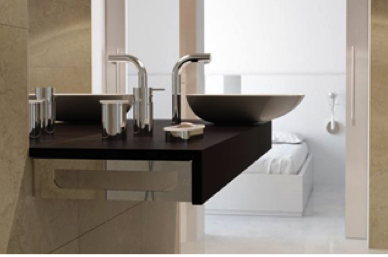 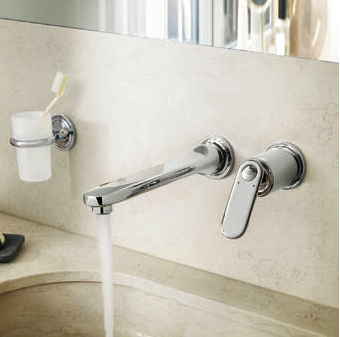 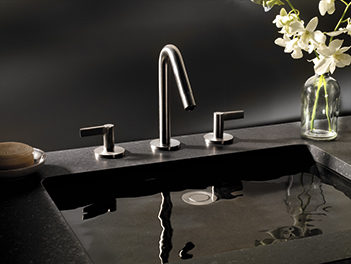 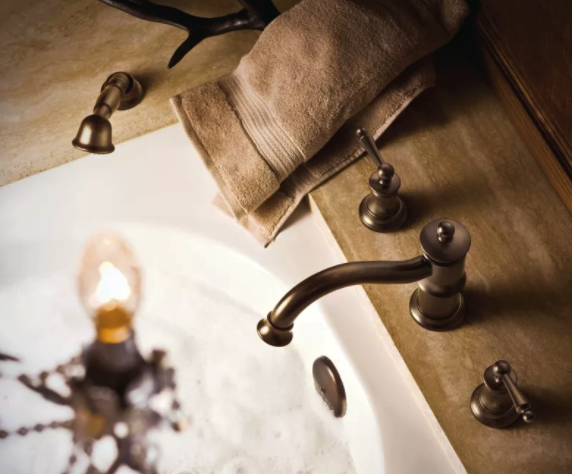 Why Choose a Wall Mount Faucet?